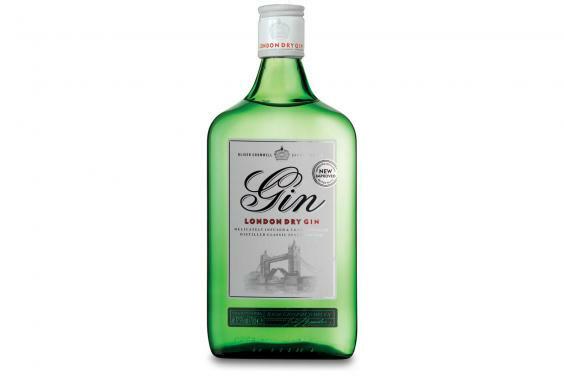 Aldi has silenced snobs across the country by winning an accolade for it’s own £9.97 home brand gin. 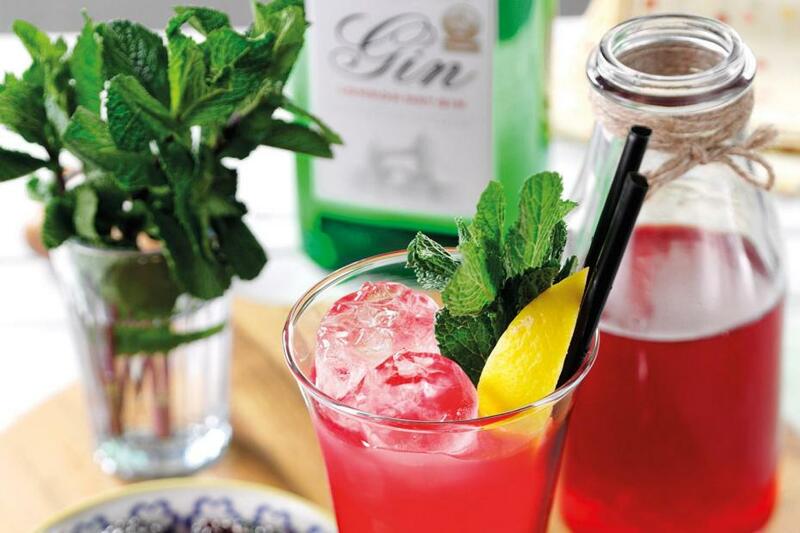 The budget supermarket chain’s unique liqeur beat off pricier competition to bag the Gold meal for Dry Gin. The Silver went to Foxhole London Dry Gin, which sets you back a staggering £39.95. Aldi recently earned a top accolade at the International Wine Challenge for their own brand rosé wine. The £5.99 Exquisite Collection Côtes de Provence Rosé was awarded a silver medal thanks to its ‘strawberry, white fruit and subtle spice’ flavours. We’ve been working closely with renowned winemaker Jean Claude Mas to change perceptions around French wine, which is often perceived as expensive and intimidating, so it fantastic to see some of these products acknowledged as some of the best in the world. It’s also worth me noting that Aldi sell 4 cans of Galahad Premium Lager for a cool £2.50 and it is more than drinkable. Bottoms up.